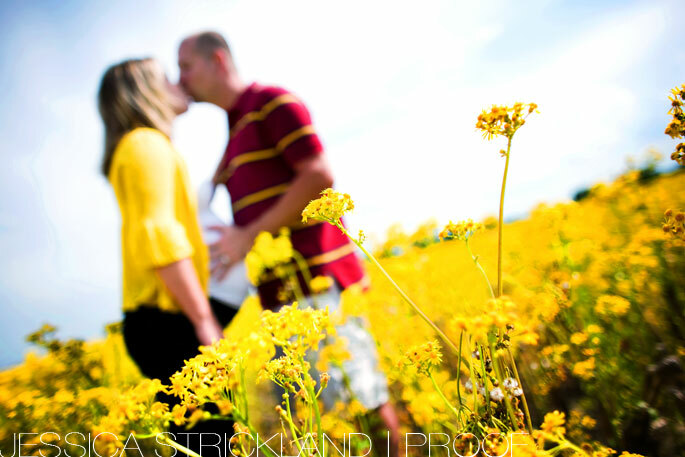 who can resist a bright yellow field and a glowing, gorgeous girl…. Love the field of yellow flowers! You sister looks amazing! You must be SO excited to meet your little niece!!! what an exciting time!!! enjoy every minute, before you know it she’ll be here! GORGEOUS! I love the yellow field! What a gorgeous field! I hope everything goes well with the delivery! She’s so adorable! Love the yellow flowers. Your sister looks fabulous. I wish her the best!